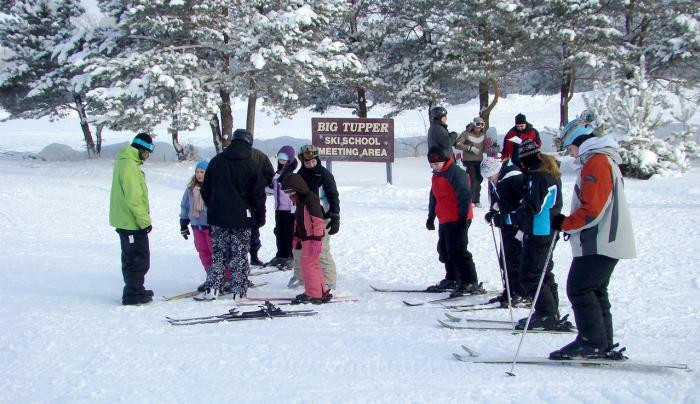 Big Tupper Ski Area in the heart of New York's Adirondack Mountains offers affordable family-friendly skiing and riding on 100% all natural snow! 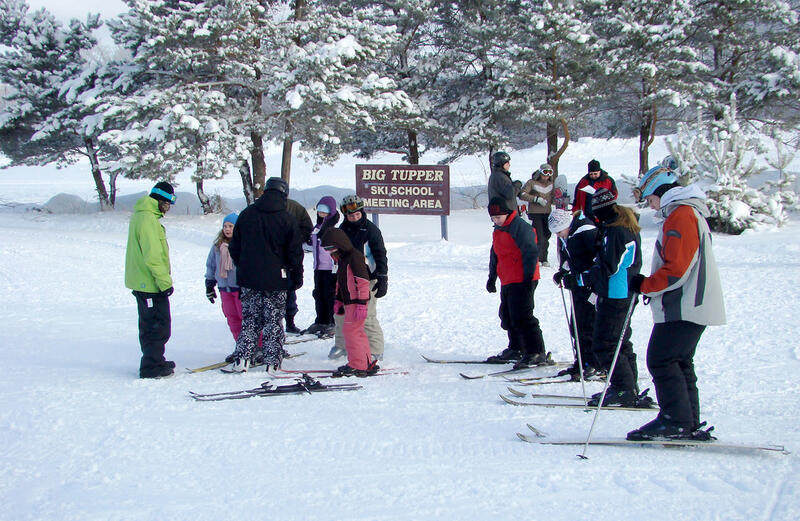 Enjoy 1,151 feet of vertical drop, 25 trails & 3 lifts offering terrain for everyone from the first timer on the slopes to expert skier and riders. Better yet... lift tickets are only $25 a day!